By Georges Arsenault. Translated by Sally Ross. The presence of Acadians on Prince Edward Island goes back almost 300 years. The first families arrived in 1720 when the island was a new French colony called Isle Saint-Jean. In 1758, the island fell to the British and most of the Acadian population was deported to France. The majority of the other Acadian inhabitants managed to escape deportation and took refuge on the mainland. A number of years later, several families came back to settle on the island, joining others who had not left in 1758. Most of the Acadians living on the Island today are descendants of these families. Resettlement proved to be difficult because the island had been divided up into lots that were granted to large British landowners. The Acadians were thus forced to become tenants. In some cases, they were poorly treated by these landowners and their agents. Many families had to move and start clearing the land elsewhere. Eventually they succeeded in putting down permanent roots in various parts of the island: the Rollo Bay area (Kings County), the Rustico area (Queens County), and several areas in Prince County, including the parishes of Tignish, Palmer Road, Bloomfield, Egmont Bay, Mont-Carmel and Miscouche. 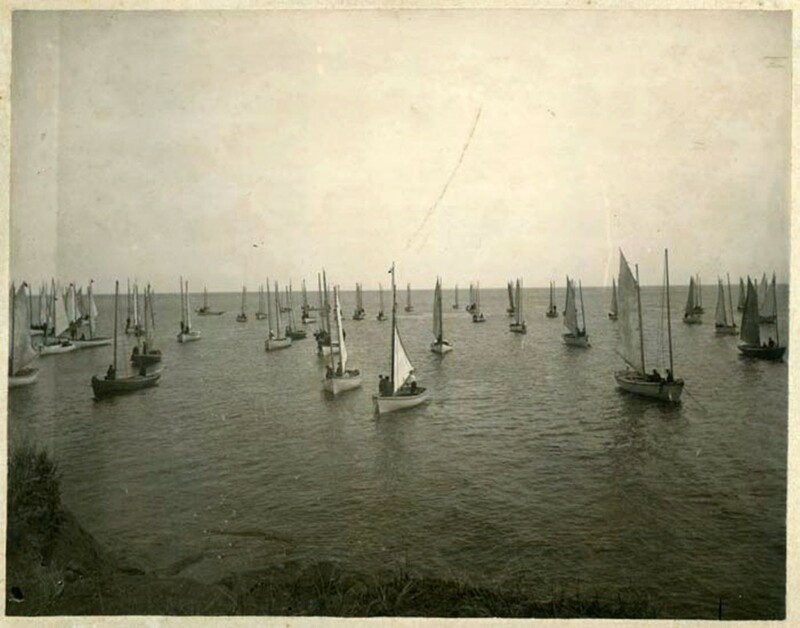 Until about the 1950s, the majority of Acadians made their living from the land and the sea. 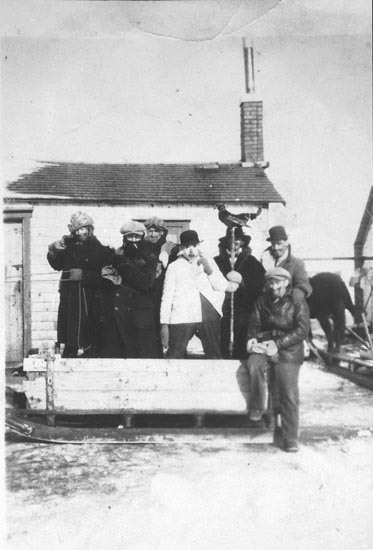 For more than a century after the Deportation, the Acadian community still remained a distinct people and a minority on the island, alongside the English, Scottish and Irish settlers and, of course, the small Mi’kmaq community. In areas where they formed the majority, the Acadians managed to avoid cultural and linguistic assimilation for a long time. Close family ties in their villages strengthened community life so that mutual help became a well-established principle. There were numerous festive occasions to celebrate, including the traditional Christmas festivities, New Year’s Day, Epiphany, Candlemas, Shrovetide, Mid-Lent, and, of course, weddings. There were also the evening parties after the “frolics” that brought neighbours together for a day of communal work. All these festivities were perfect opportunities for singing, dancing, and storytelling. Candlemas in Mont-Carmel, P.E.I., ca. 1930. The anglicization of Island Acadians began during the mid- to late 1800s. Among the many contributing factors were intermarriages, the lack of French education, the inferior status of the French language, urbanization, and the fact that Acadians were surrounded by Anglophones. Over the years, a number of measures were taken to counteract this loss of culture and language. In addition to French-language education, they included the promotion and validation of the Acadian culture and identity and the French language. Today, there are six French schools on Prince Edward Island located in the four traditional Acadian regions and in the cities of Charlottetown and Summerside. These schools play a major role not only in maintaining the French language in the province, but also in enabling numerous English-speaking Acadians to recover their ancestral language. Most of these schools form part of a Francophone community centre that contributes to the promotion of Acadian and local history, culture, and traditions. Traditional music and dance are often featured in the program of activities offered at these community centres. 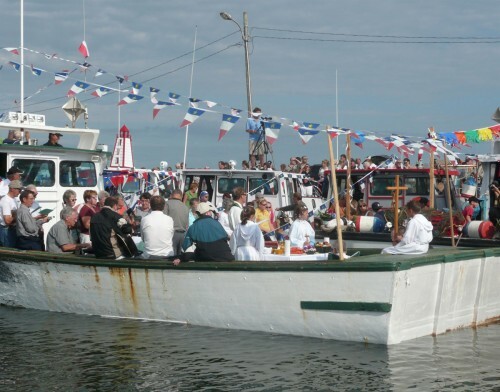 The Acadian culture is promoted and celebrated in Prince Edward Island more than ever. After surviving 300 years against all odds, the Acadians have every reason to be proud of their accomplishments and confident in their future.